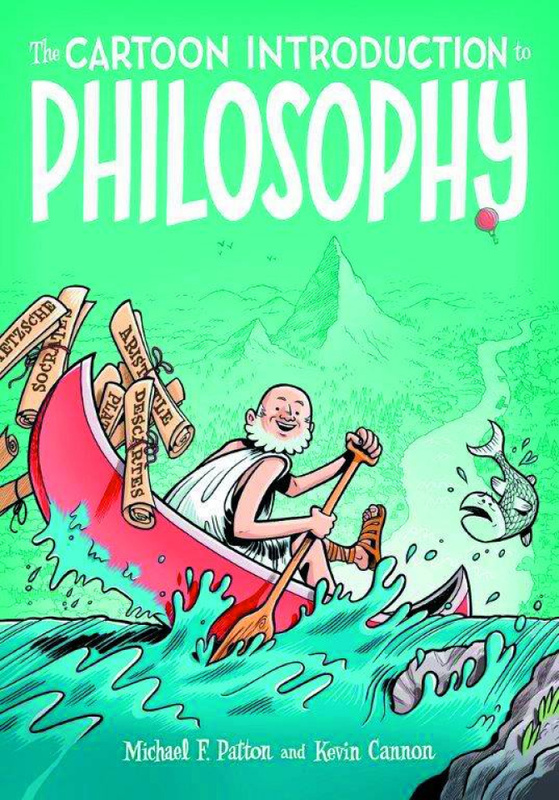 The Cartoon Introduction to Philosophy is an authoritative and engaging guide to the fundamental questions about our existence. In this indispensable primer, Kevin Cannon and the philosopher Michael F. Patton introduce the wisecracking Greek Heraclitus, who hops in a canoe with us as we navigate the great debates of Western thought. As we make our way down the winding river of philosophy, we encounter the disciplines of logic, perception, and epistemology; face the central problem of free will; and witness historic arguments over the existence of God. Patton's prose, combined with Cannon's rich artistry, puts the fun back into the quest for fundamental truths.